Fully Charged asks is Hyundai Kona Electric a game changer? Fully Charged's team was impressed by the Hyundai Kona Electric after an extended test drive over several days and 1,018 miles (1,638 km) in September. Jonny Smith was blown away by the fully equipped 64 kWh and 150 kW version that turned out to be comfortable, with superb range, tech, interior and is competitively priced. The biggest problem is whether Hyundai will be able to produce enough Kona Electric to fulfill demand. 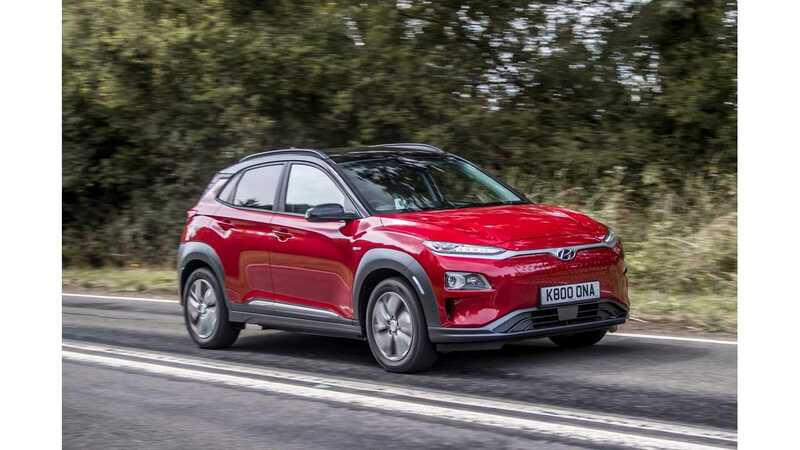 The further Jonny Smith drove the new Hyundai Kona Electric small SUV, the more often he liked it and the less often he charged it. The prices Jonny quoted in this episode were correct at time of recording (September 2018) so for more up to date information check the link below.